One of the showiest native annuals. Works great in flower beds or meadow gardens. Grows to 2 feet. Long lasting cut flowers do well in flower arrangements. 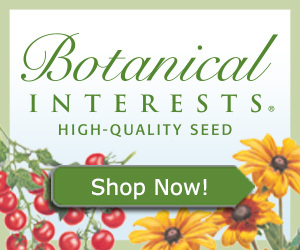 Buy seeds this time of year. Plant seeds this time of year. Mulch lightly once a year when planting with organic mulch. 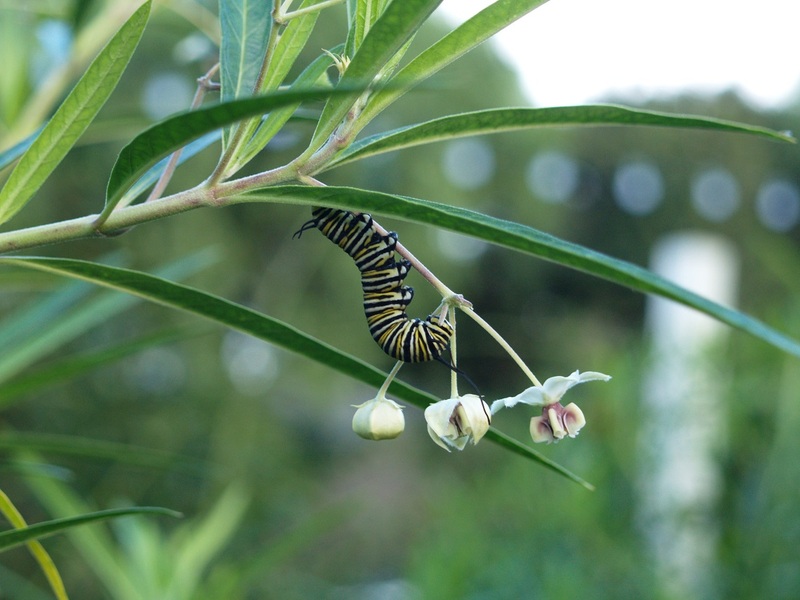 Harvest seed if you want to give them to friends or selectively plant the following year.